In the great Empire of the Dragon, seats of power are awarded based entirely on merit, inspired by the divine hand of the Dragon Clan, which never makes mistakes. In the Empire of the Dragon, there are delegations from each clan that come together, argue, discuss, negotiate and deal over days to divine who, exactly, will be the clan that chooses the next magistrate to fill this seat. And you lead one of those delegations, seeking to win the seat for your clan. The Dragon’s Favour is a player-versus-player voting/hidden information game for two to seven players. Each round, players meet and gather and nominate political allies and rivals to try and curry the favour of the court, in the hopes of claiming a Magistrate’s seat on the Imperial Isle. It is a time for cunning and intrigue, courtly consideration and deals. The Dragon’s Favour comes with seven sets of six cards, six cards for players to vote on, and two facing cards for the deck to keep things looking nice, and provide some quick reference for the rules. Players will need some form of counters or tokens to keep track of score. The Dragon’s Favour requires a table area, and players will need to be able to read or handle one another’s cards, so being able to reach a common area is important. It does require some reading, but not much math. Want to Buy The Dragon’s Favour? For international customers, you may prefer to buy print-on-demand via DriveThruCards (the same printer we use for our local stock). 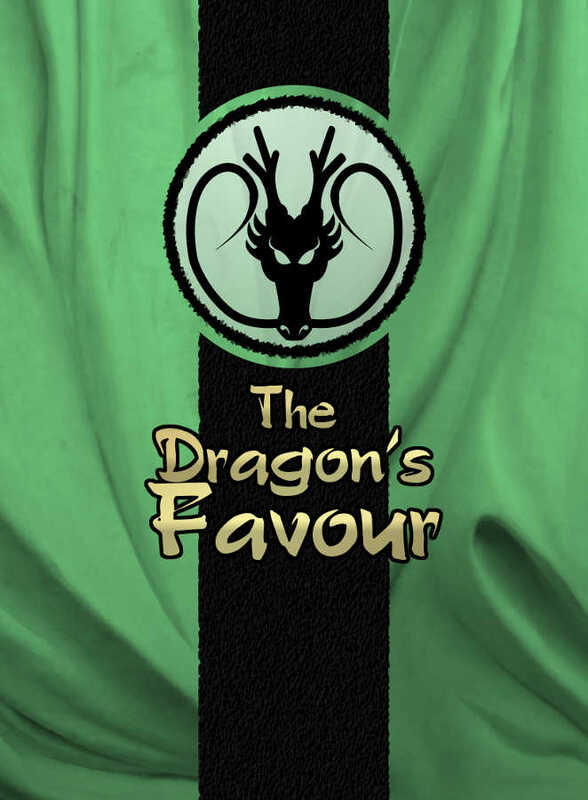 You can buy The Dragon’s Favour at DriveThruCards as a professionally printed card deck. Already bought The Dragon’s Favour? Download the latest revision of the Dragon’s Favour Rulebook. You can also follow us to receive notifications of rules updates!